This guide demonstrates how you can create from scratch a multi-tenant, Software as a Service (SaaS) application to run in the cloud by using Windows Azure. Dominic Betts wrote:How can a company create an application that has truly global reach and that can scale rapidly to meet sudden, massive spikes in demand? Historically, companies had to invest in building an infrastructure capable of supporting such an application themselves and, typically, only large companies would have the available resources to risk such an enterprise. Building and managing this kind of infrastructure is not cheap, especially because you have to plan for peak demand, which often means that much of the capacity sits idle for much of the time. The cloud has changed the rules of the game: by making the infrastructure available on a “pay as you go” basis, creating a massively scalable, global application is within the reach of both large and small companies. Yes, by moving applications to the cloud, you're giving up some control and autonomy, but you're also going to benefit from reduced costs, increased flexibility, and scalable computation and storage. This guide shows you how to do this. 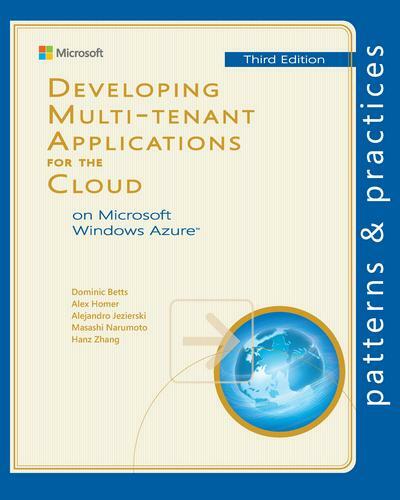 This guide is the third release of the second volume in a series about Windows Azure. It demonstrates how you can create from scratch a multitenant, Software as a Service (SaaS) application to run in the cloud by using the latest versions of the Windows Azure tools and the increasing range of capabilities of Windows Azure. The guide is intended for any architect, developer, or information technology (IT) professional who designs, builds, or operates applications and services that are appropriate for the cloud. It is primarily written for people who work with Windows-based systems. You should be familiar with the Microsoft .NET Framework, Microsoft Visual Studio, ASP.NET, SQL Server and Microsoft Visual C#. Dominic Betts is Senior Content Developer at Microsoft. 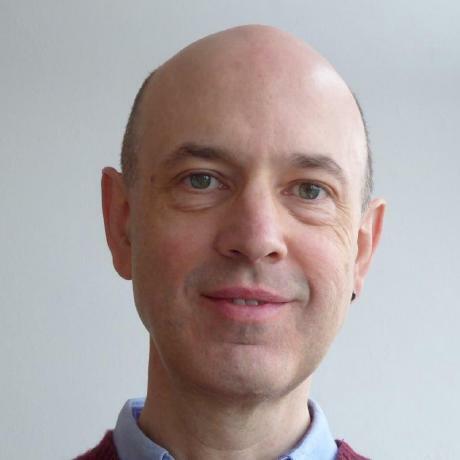 Alex Homer is a technical writer assigned to the Microsoft patterns & practices division in Redmond. 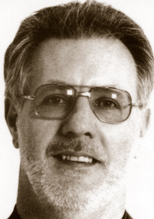 Following a career within and outside of the IT world, including an eclectic range of jobs from tractor driver to double-glazing salesman, he spent many years as a software and training specialist before tiring of the conference circuit and joining Microsoft. 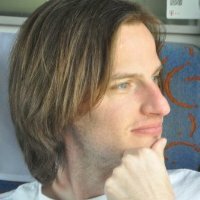 Alejandro Jezierski is Lead Developer at Southworks, Pavia, Lombardy, Italy. Masashi Narumoto is Senior Program Manager at Microsoft. 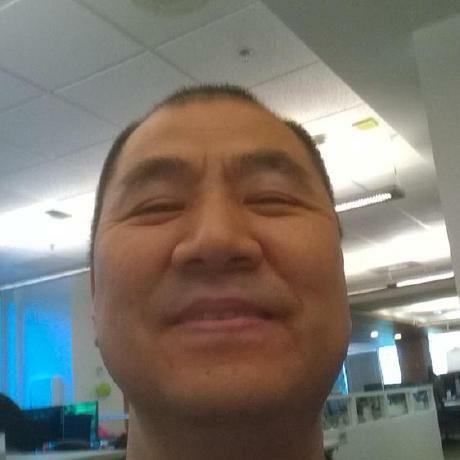 Hanz (Hanzhong) Zhang is Sr. SDE at Microsoft.